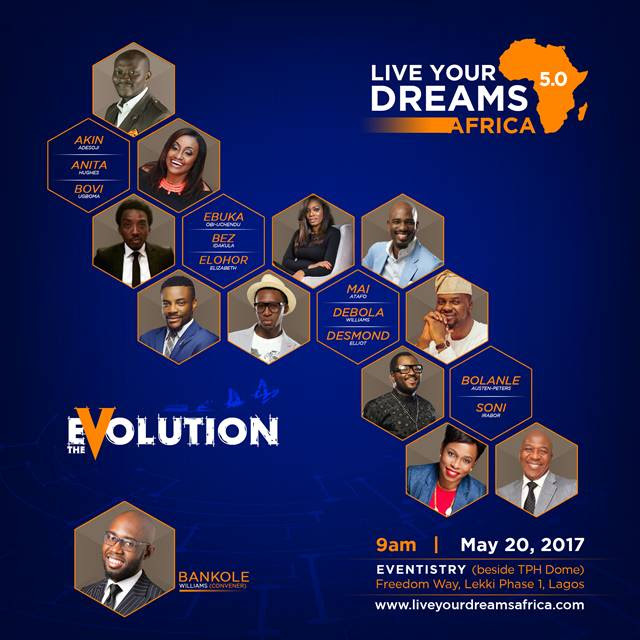 Bankole Williams is hosting the fifth edition of the an incredible programme, called Live Your Dreams Africa, with several notable individuals who share their story of struggle and how they became successful. This year, Bolanle Austen-Peters, Debola Williams, Bez, Desmond Elliot, Mai Atafo, Ebuka, Bovi, Elohor Elizabeth and Soni Irabor will share unedited, undiluted and gut-honest stories of their journeys and yeah, and Steve Harris who informed me first about this will also be there. Venue is The Eventistry, Freedom way (by This Present House) Lekki Phase One, Lagos and it kicks off at 9am. 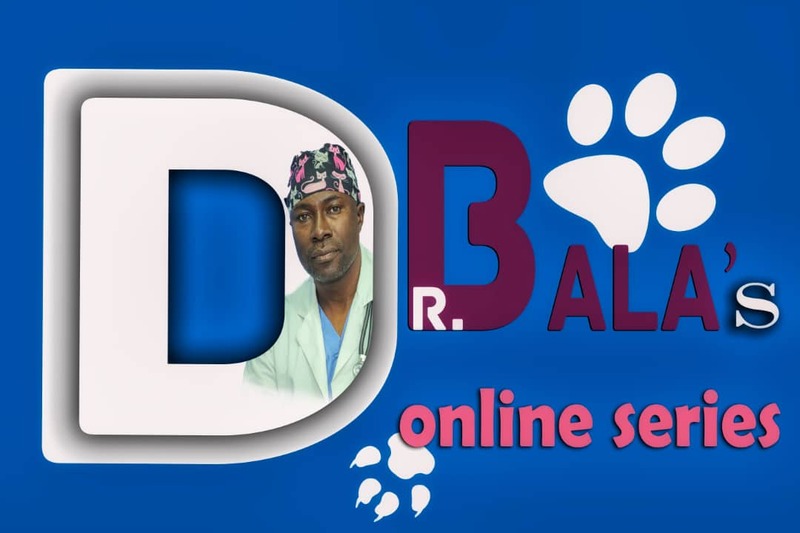 To attend please register here right away. This event is FREE but you are required to register. If you have products you wanna advertise and sell to over 2000 participants, please call +234 802 440 4444 or +234 803 463 6839 or, send a mail to ivie@lydconsultingng.com.